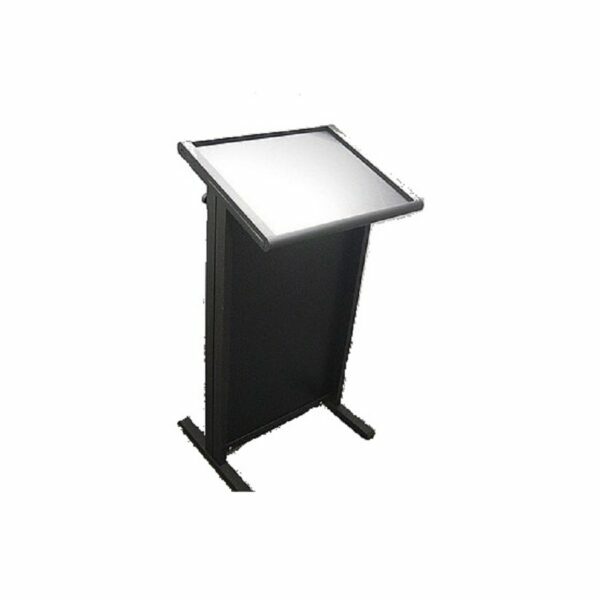 Aluminium frame with Black Powder coated finish, other colours available to order. 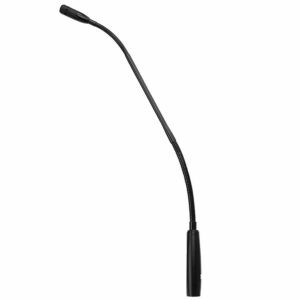 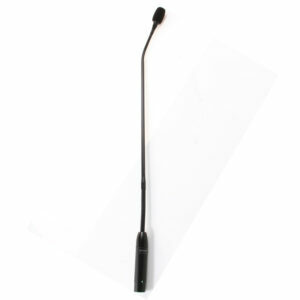 The MX418 Microflex gooseneck microphone provides the added length and flexibility needed for speakers in environments like lecterns, pulpits, and courtrooms. 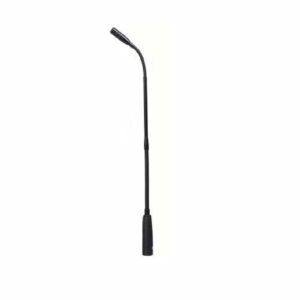 Available in four models with a variety of heights and mounting styles to choose from.